Happy New Year! I hope you’ve all had a great time over the holidays. I managed to stick to my decision to keep away from the blog between Christmas and New Year, but now it’s time to crank my computer back up again and come up with some words. I’m easing myself back in gently with a photo based post that doesn’t require too much chat – The Listography over at Kate Takes 5 this week is your 5 best photos of 2011 – here are mine. This was taken very early in the year – DorkySon has changed so much since then – but I love taking pictures of him playing with bubbles, and in this one I managed (by total fluke) to capture his eye in the bubble itself. 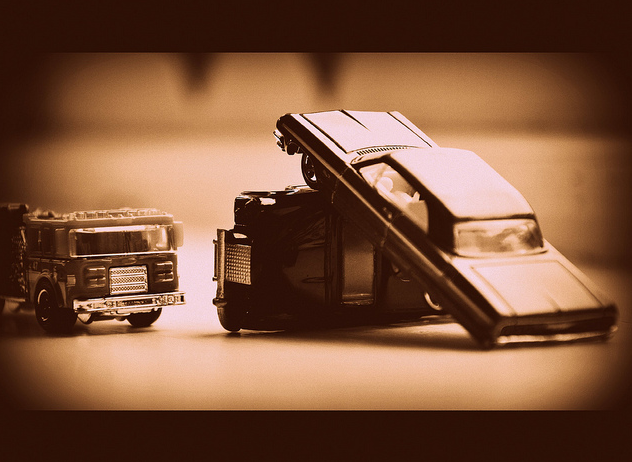 This is a silly one, but it brings back fun memories of an afternoon spent with DorkySon creating all kinds of scenarios for his hundreds and hundreds of toy cars. DorkyDad – who is one of the most generous and thoughtful gift givers ever – bought me a macro lens for my birthday in April. I’m fairly sure that I’m still not putting it to best use, but I’ve spent a lot of the year taking dreamy, ethereal, slightly abstract shots of flowers like this. We had a brilliant family holiday back in the summer, taking in many friends and family visits in Canada and New England. 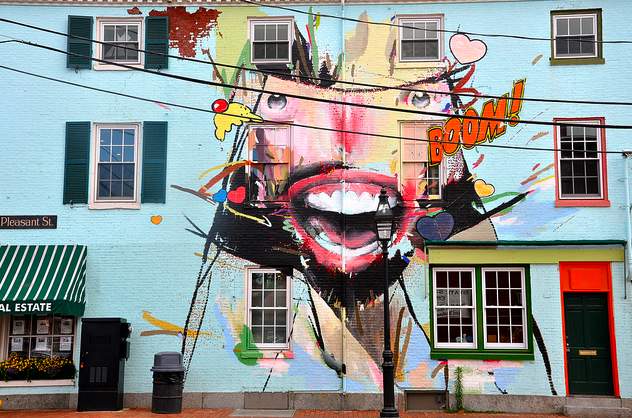 When we were in New Hampshire there was a street art exhibition taking place in the town we were staying in. This lovely, brightly coloured house made me smile every time I saw it. 2011 was the year I fell in love with doing photo collages on the computer. 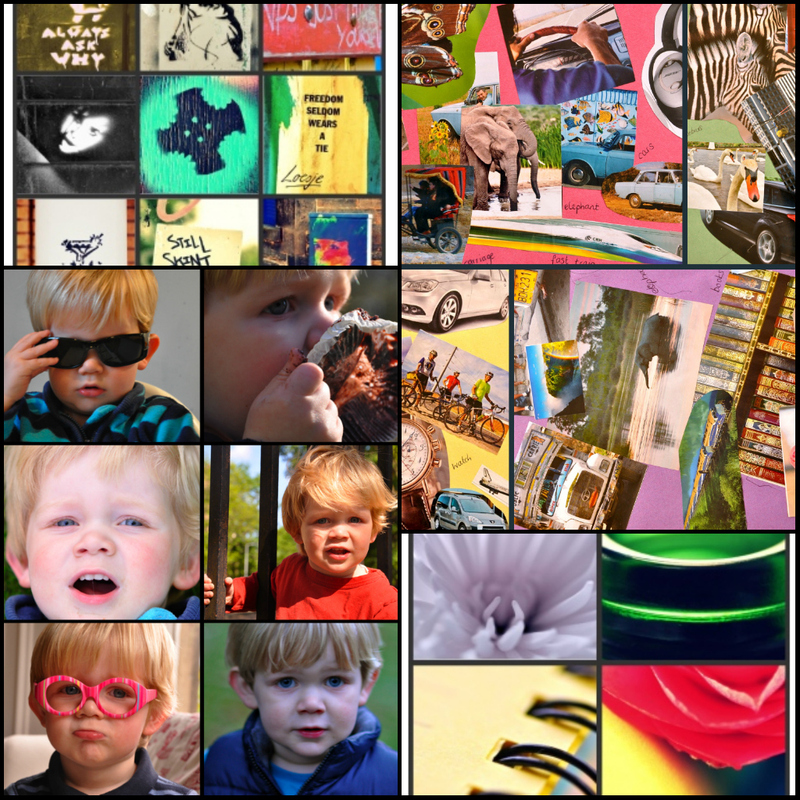 This one above is a collage of collages; that’s how much I love ’em! Great for accompanying blog posts, and a good way to cut down on the number of photos of your toddler you share on Facebook. In theory, at least; my friends would probably say I still need to work on that. 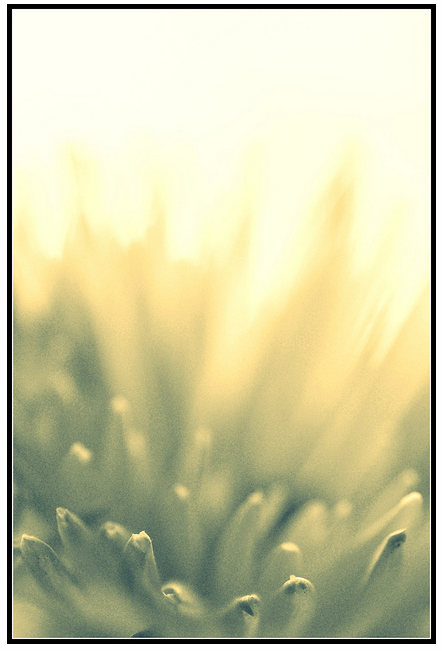 To see other bloggers’ Top 5 Photos of 2011, head over to the Kate Takes 5’s Listography post. 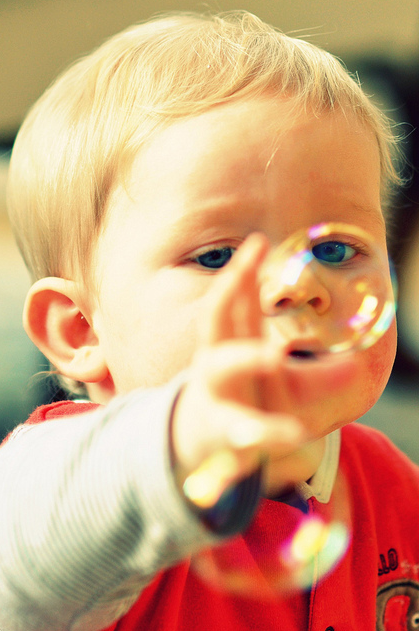 Love the bubble photo, precious! Those are really wonderful photos! I love the variations on them all. Thanks for sharing! And happy new year! Like the painted house — though I’m not sure I’d want to live opposite it! Fabulous photos! The photo of Dorkyaon and the bubble is brilliant, I have tries that bit never quite manage to do it! Lovely! That bubble one is fabulous. An a respectful cheating entry at the bottom. Perfect! I want a bubble photo!! That is SO amazing. All great pics, thanks for sharing.